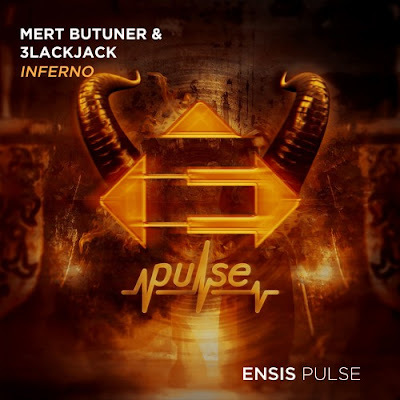 Manchester based DJ/Producer Mert Butuner teamed up with German DJ/Producer 3LACKJACK to deliver a gorgeous new single called Inferno. This is a gem of a Big Room release, packed with so much energy that will get you dancing. On Inferno the guys showcase their production talents to deliver a song that packs a punch and has that awesome mix of Electro House with Big Room which makes this song stand out and perfect for making the crowds go wild at summer festivals. Stream it below! Inferno is out now via Ensis Pulse, the sub label of Ensis Records, and is a great home for this record. Specialising in Big House and supporting the most inventive and creative artists, the label is a good home for a banger such as this.